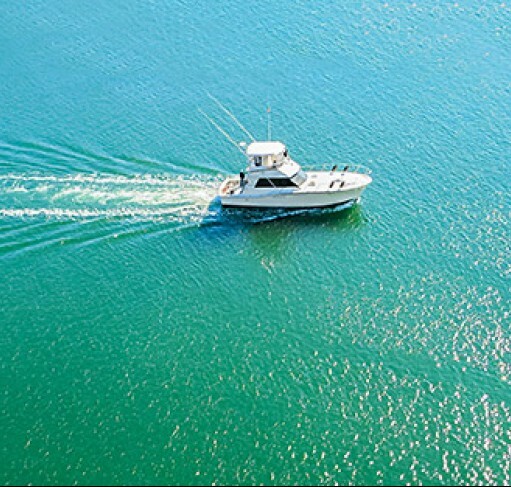 An environmentally friendly network of hotels, marinas, retail boutiques and the region's most accomplished charter boat operators, Islamorada Resort Collection is a one-stop shop for all things Islamorada. If you value authenticity and hospitality paired with a home-grown vibe that puts you immediately and immeasurably at ease, you've come to the right place. Whether you're in the market for a meeting with a side of bone fishing, a sublime dinner starring your catch of the day, or an early morning run with your four-legged friend, the insiders that make up the Islamorada Resort Collection stand ready to turn your dreams into reality.